Campaigner Julie Grant is taking on the #My75Miles challenge to support the fire service community after tragically losing her mum in a house fire. To mark our 75th anniversary, we’re asking you to take on your own 75 miles challenge to help support members of the fire services community in need. The distance is set, but how you get there is completely up to you. 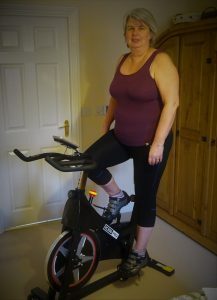 Our 75Miler of the week is Julie Grant, 55, from Swineshead in Lincolnshire. 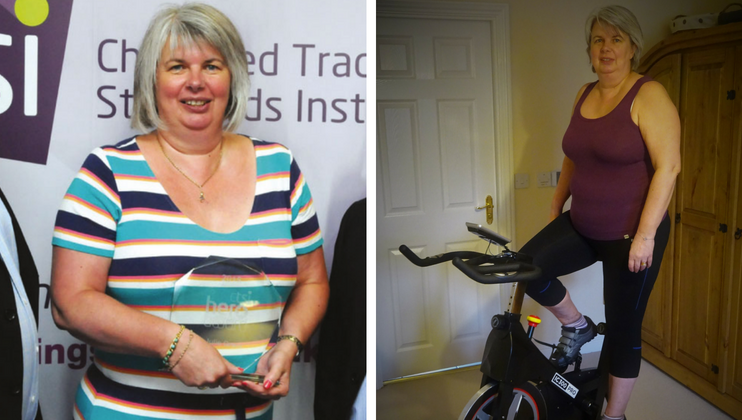 Julie is taking part in the #My75Miles challenge in memory of her Mum, June Buffham, who tragically died in a house fire in 2012. The fire was caused by a lit illicit cigarette being dropped by June into her chair, and because of her disability, she was unable to escape. Julie said: “Having seen, the following day, the aftermath of the fire and having been told that my mum could only be formally identified by dental records had a huge effect on myself mentally, and I needed and still need lots of support from my GP, family and friends. “My way of dealing is by getting involved with campaigns that raise awareness of the dangers of illicit tobacco products. 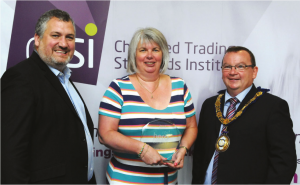 National Trading Standards awarded me a ‘Hero Award’ in 2013 for the work I had done with them. This was ‘double edged’ obviously as I was being awarded due to the fact that my mum had died. “I remember a few weeks after her death being told that a member of the fire crew on duty that night was really struggling to come to terms with what he had seen when he went into that room, and needed to take time away for a while. It was then that I realised that not only had we as a family suffered the loss but the fire crew had also. “I am so glad that there is the support out there for them through the Charity if they needed it. 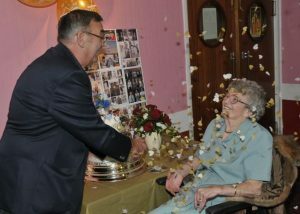 The Charity offers so much to those within the service and for their family members, be it physical or mental support. The fire fighters all over the UK deserve the Charity’s support in recognition of what they do for the public, day in day out. Complete 75 miles this year, in any way you wish. 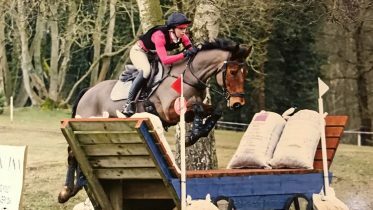 Retained firefighter Michelle Lowe is taking to the saddle and horse-riding her miles this year whilst on call for Stalham Fire Station. Watch our video guide to registering a team for the #My75Miles challenge.